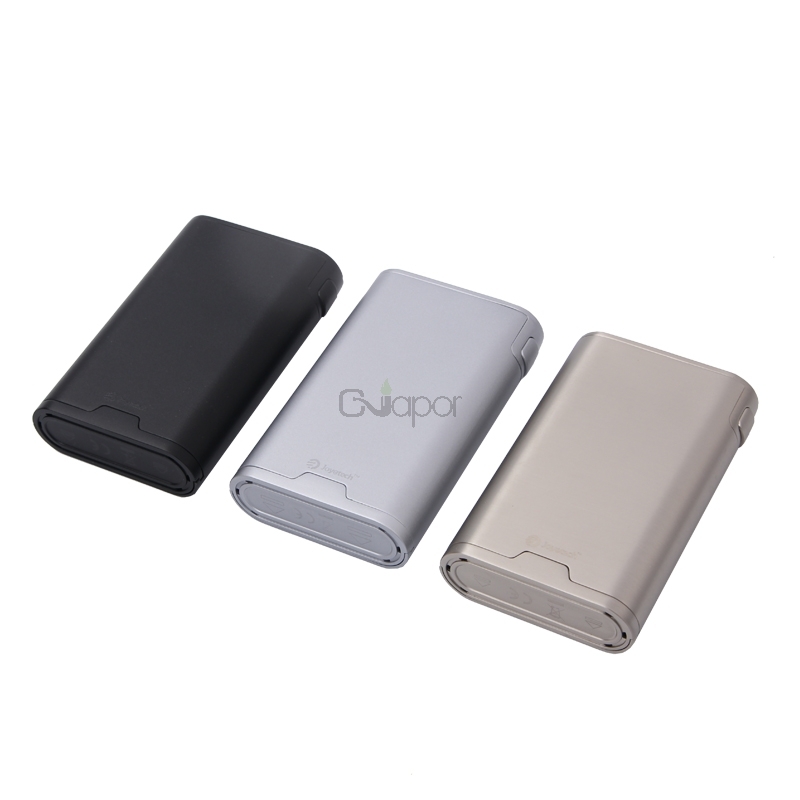 Joyetech published a new Cubiod mod-- Cuboid 200W. 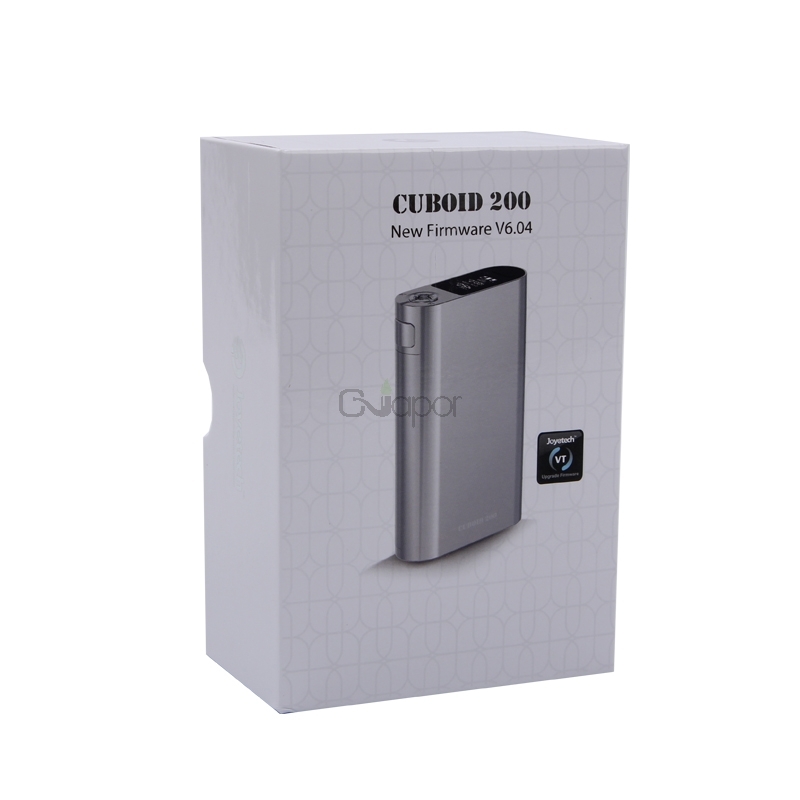 This cuboid 200w has the glossy zinc alloy shell with its premium finish. 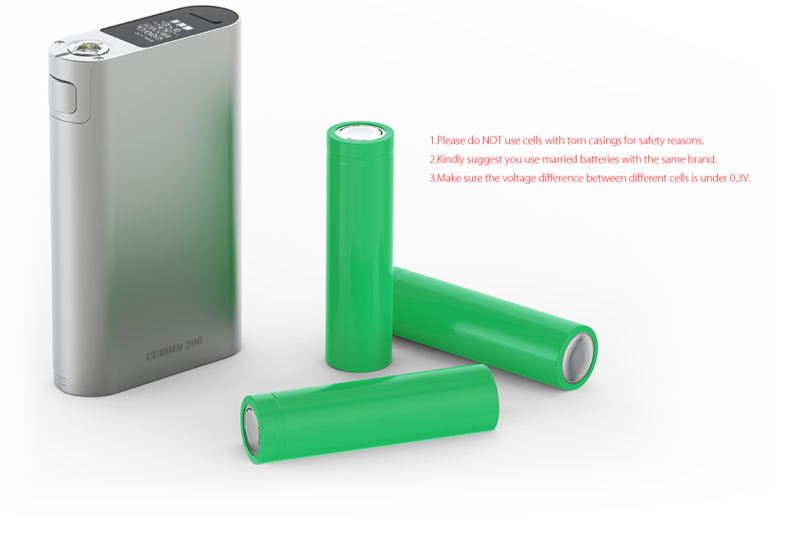 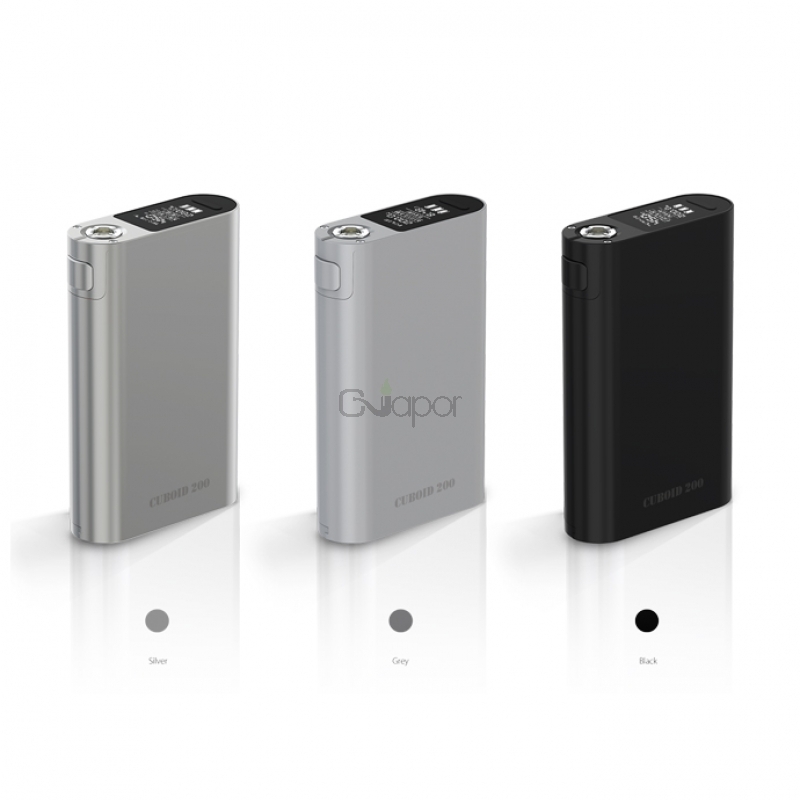 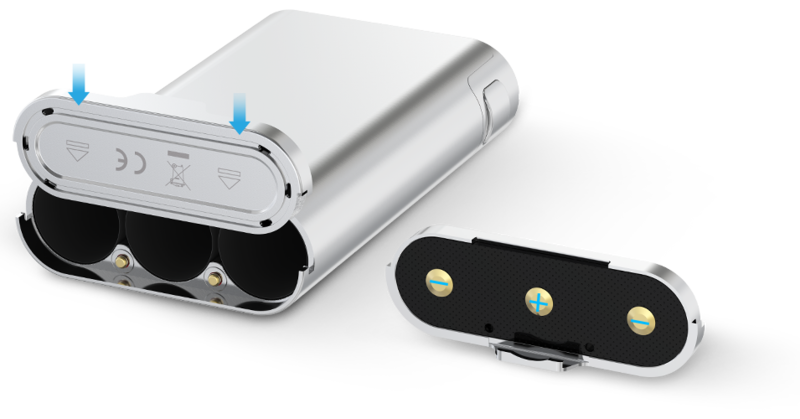 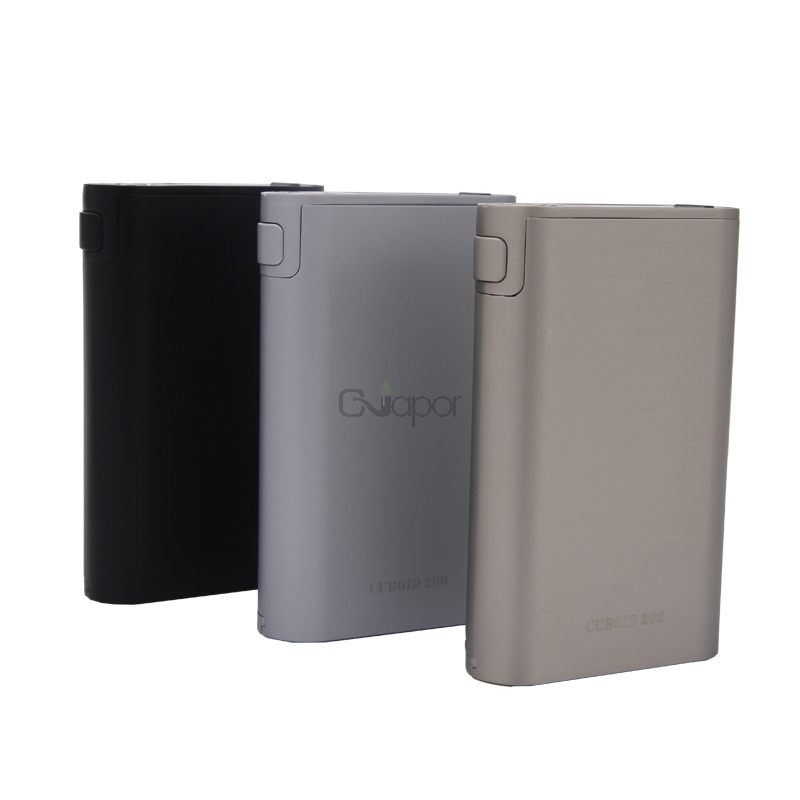 And it is powered by three 18650 high-rate cells and also can fire up to 200w maximum output. 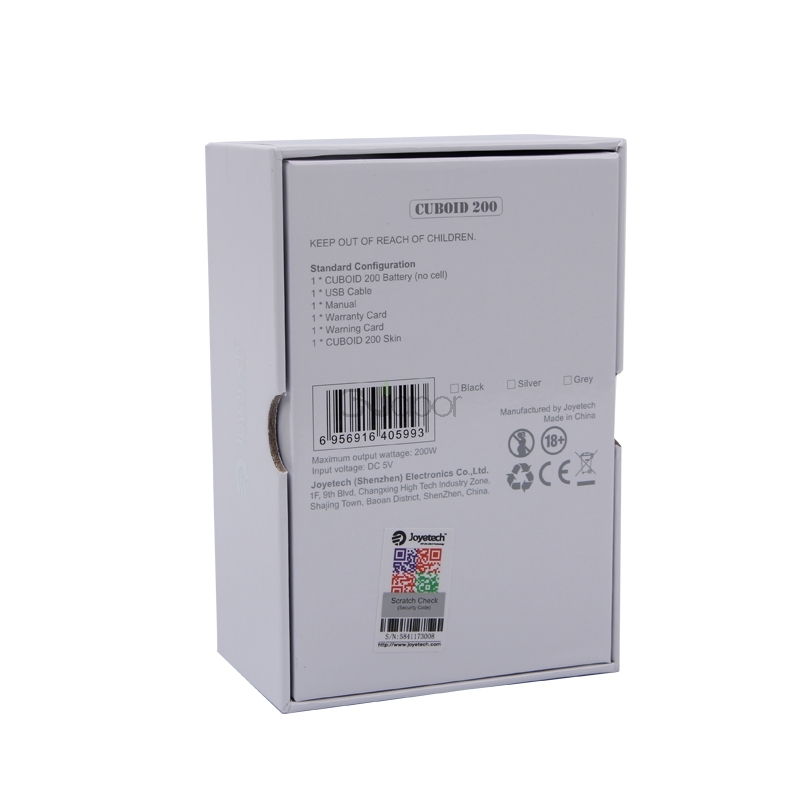 The OLED screen can display important parameters clearly. 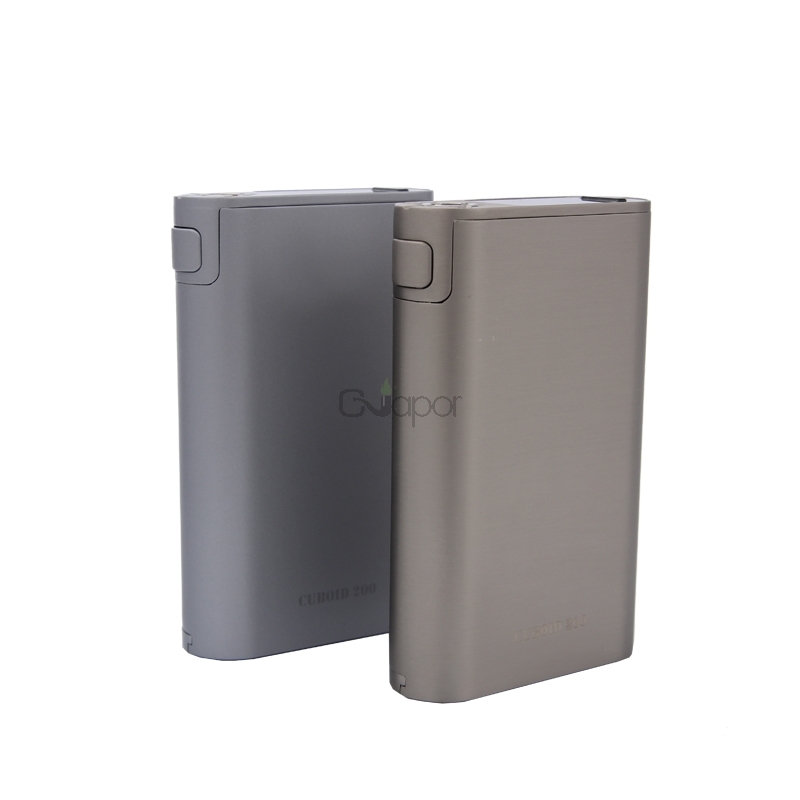 With its temperature control function, it supports VT/VW/TCR mode. 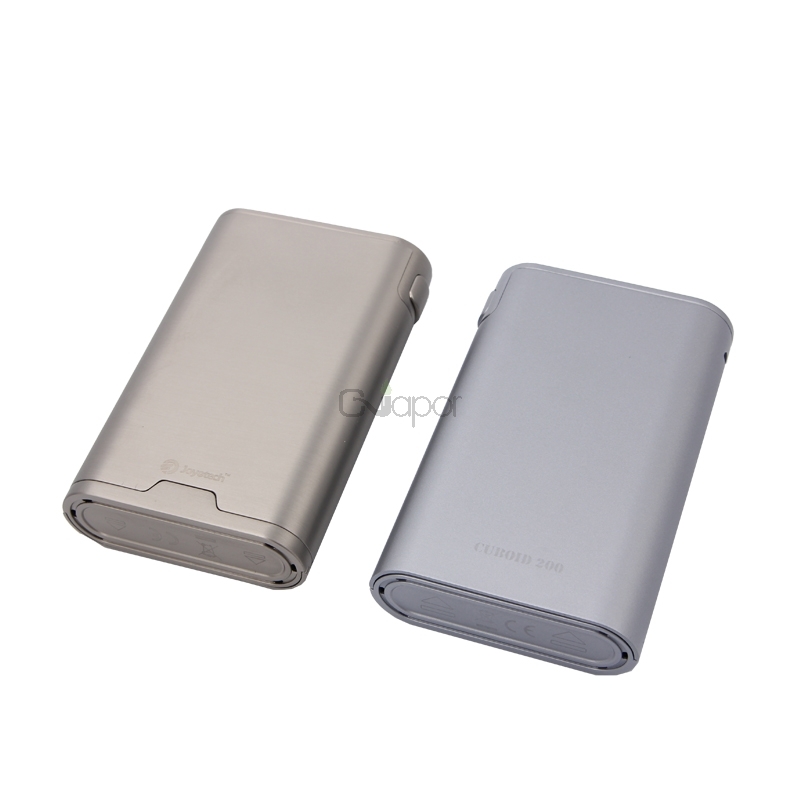 This mod also supports upgradeable firmware.